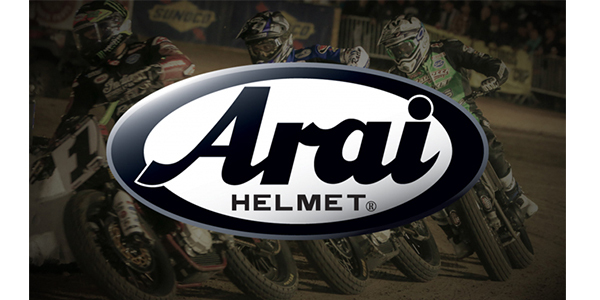 American Flat Track announced the continuation of its partnership with Arai Helmet, Inc. for 2019, naming the industry leader in head protection as the Official Helmet of American Flat Track for the second consecutive year. With over six decades of commitment to rider safety to its credit, Arai is renowned for its unique blend of comfort and safety; designed by riders, for riders. The accolades for Arai go beyond that of just their street helmets – fans will notice many of AFT’s top riders dawning Arai helmets on the racetrack. American Flat Track will kick off its highly-anticipated 2019 season with the Bigger, Better and Faster DAYTONA TT presented under the lights of the Daytona International Speedway on Thursday, March 14, 2019. 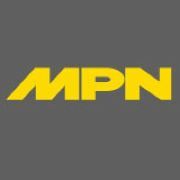 Tickets are available for purchase at americanflattrack.com.